Antipiling fleece in many different colors. 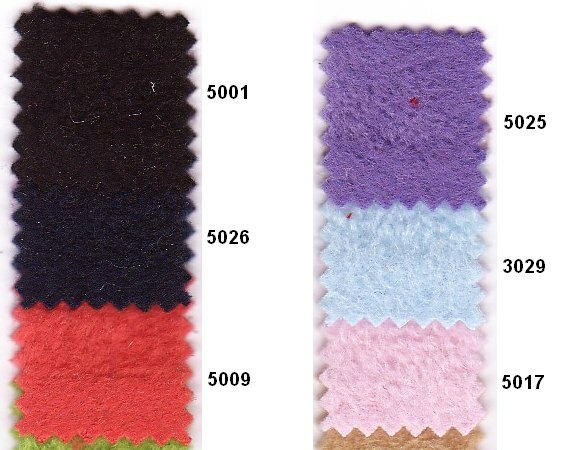 Fleece in many colors such as purple, white, dark green, orange. Fleece in many colors ie. brown, red, yellow, turqoise. Fleece in many colors ie. red, blue, green, pink.